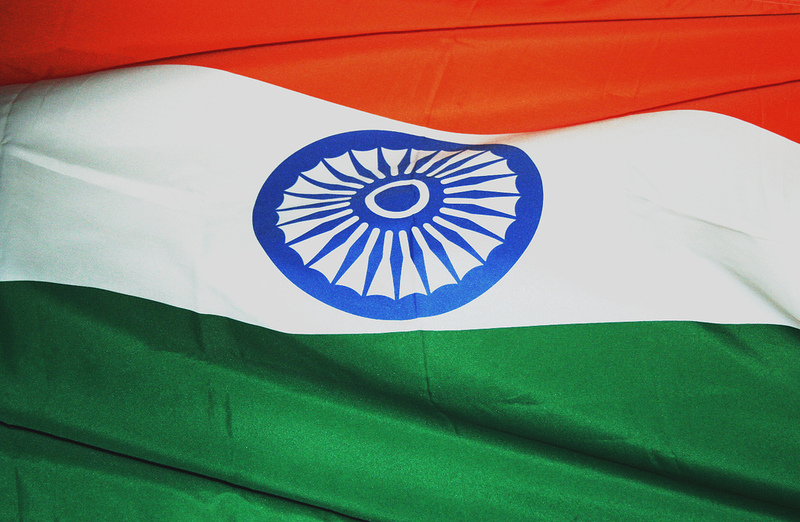 India Study Times wishes you all a Very Happy Independence Day 2013. Proud to be an Indian, Sharing NCC Song with all of You! Hum Sab Bharatiya Hain , Hum Sab Bharatiya Hain ! !